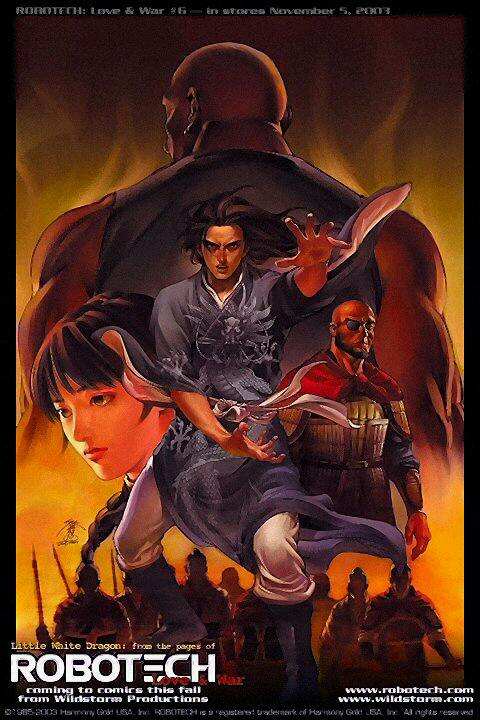 Tommy Yune is a Korean comic book author who became known for his manga-style work on Speed Racer, which was followed by a comic industry revival of classic anime shows such as Transformers　Battle of the Planets and Robotech. His video game credits include FX Fighter,Robotech:Battlecry, and the award-winning The Journeyman Project series. 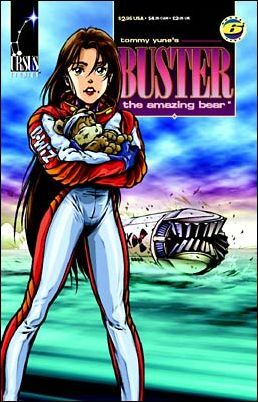 Yune first began in comics with the 1992 cult anthropomorphic series Buster the Amazing Bear and joined Jim Lee at Wildstorm Productions after a number of years as a video game designer. 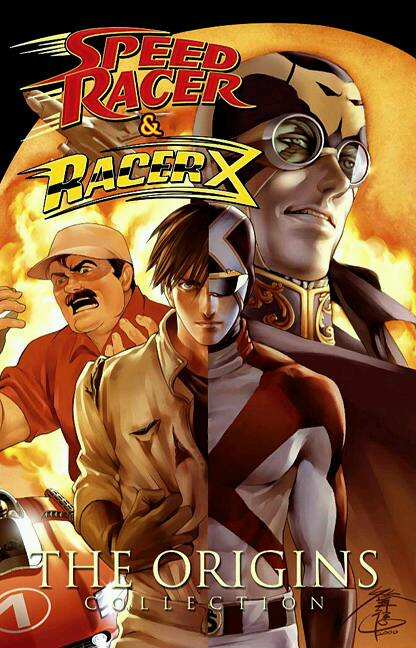 After writing and illustrating Speed Racer in 1999, he followed up with two more manga-style miniseries, Racer X and the shameless cheesecake romp Danger Girl:Kamikaze. 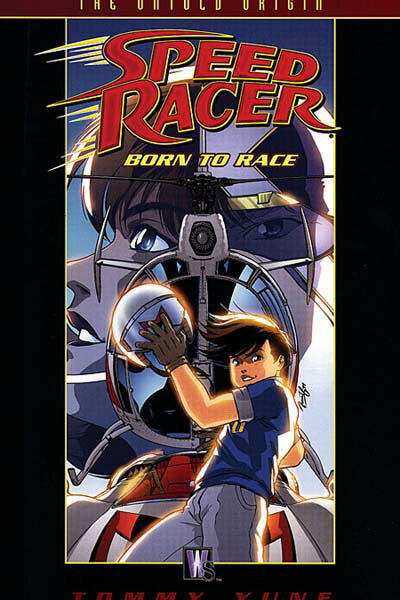 His original Speed Racer run was also re-released in 2000 as the graphic novel titled Born to Race. 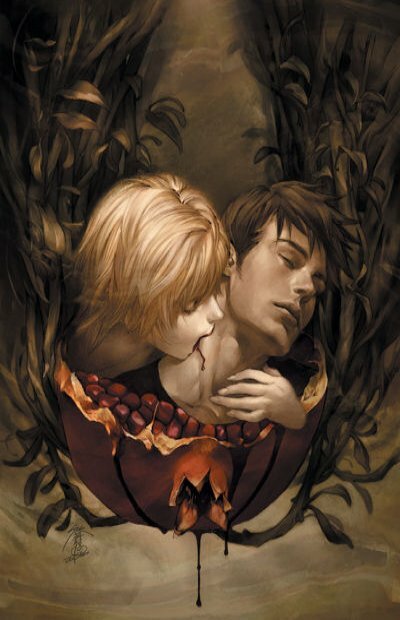 Yune's first work in feature animation was creating the computer-generated opening sequence of Kevin Altieri's Gen13. 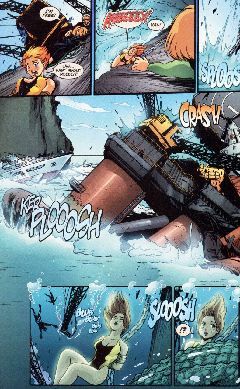 In 2001, he left Wildstorm to become creative director at Harmony Gold USA for the relaunch of Robotech. 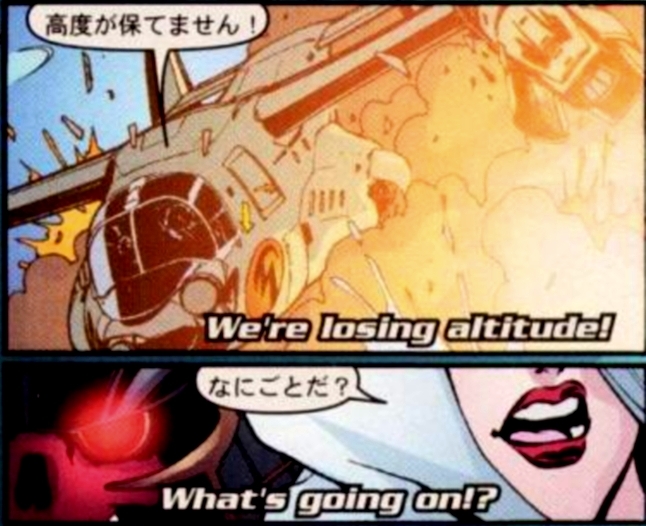 He joined Steve Yun, the webmaster of the official Robotech webpage who is also his brother. He is one of the persons behind the story of Robotech:The Shadow Chronicles and directed the movie. 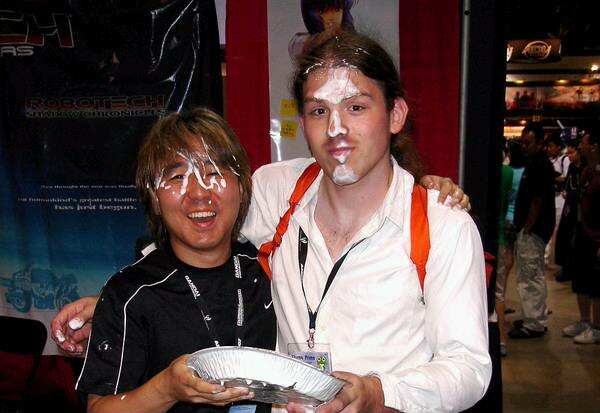 On July 2, 2007 at the Anime Expo in Long Beach, California, a disgruntled Robotech fan by the name of Mr. Schiller (who went by the username "Khyron Prime" on Robotech.com's forums) hit Yune in the face with a plate full of cream pie. 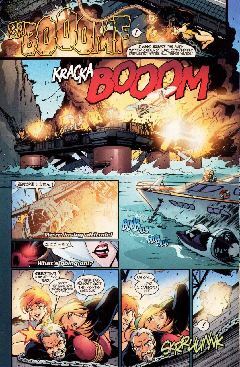 Schiller's intended attacker was Harmony Gold employee and Robotech.com webmaster Steve Yun, with Yune as his secondary target. After being pied, Yune picked up the plate and returned the favor to Schiller before they both posed for a picture, which was ironically taken by Steve Yun. Following the incident, Schiller was permanently banned from Anime Expo.